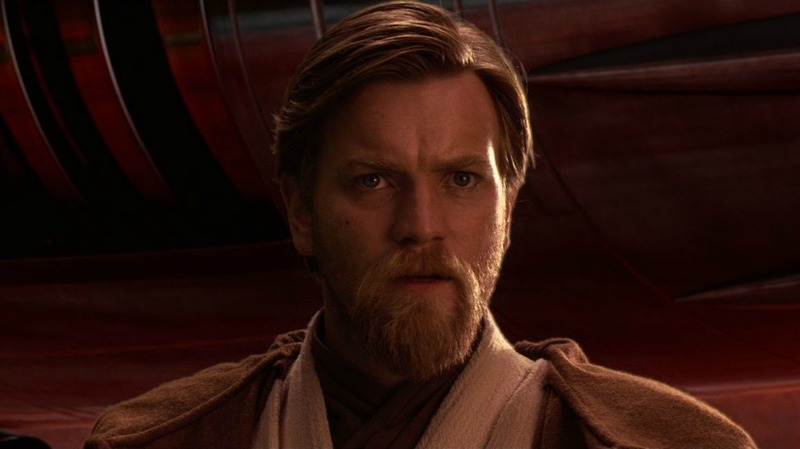 It seems Disney and Lucasfilm have finally answered everybody’s prayers, as they have just announced an Obi-Wan standalone Star Wars film. It seems to good to be true, but it absolutely is. It is set to be directed by Stephen Daldry, the Oscar-nominated director who helmed the likes of Billy Elliot and The Hours. He is in ‘early talks’ with Disney, according to The Hollywood Reporter. There is no script as of yet, but it is expected that Daldry will also have a hand in the writing process, as well as directing. 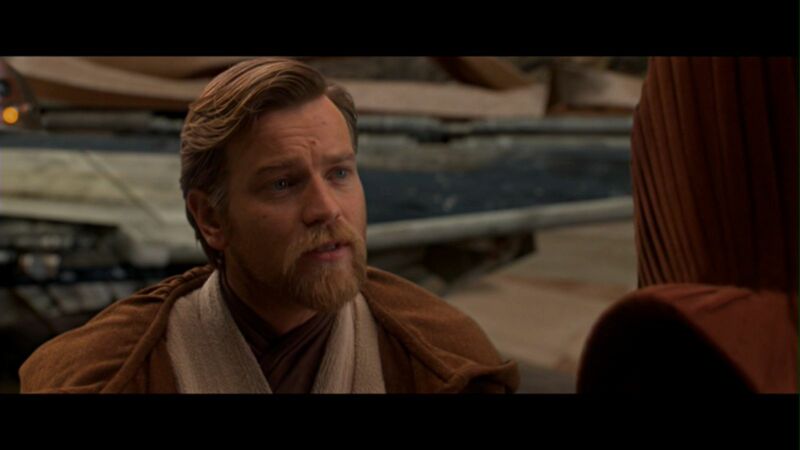 The best news we can hope for at this stage is that Ewan McGregor will be set to reprise his role. This will mark the latest in a series of standalone films that exist outside of the regular ‘Episodes’ that focus on the Skywalker lot. After the success of Rogue One, it makes sense that Lucasfilm will want to expand this universe as much as possible. 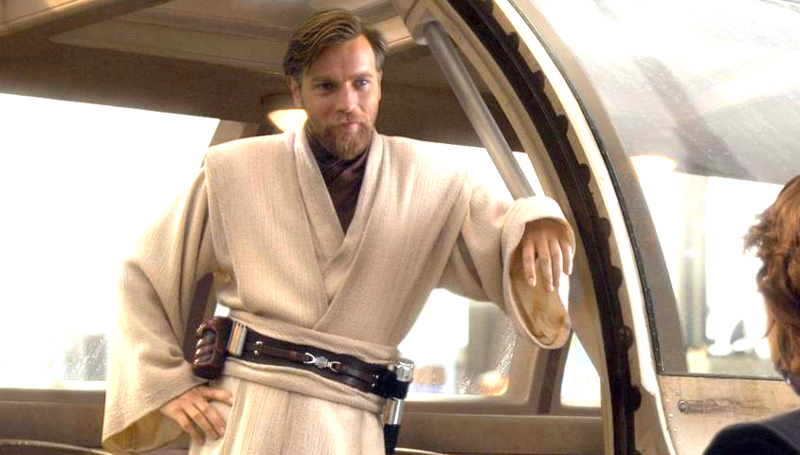 And who better to give more screen time to than fan favourite Obi-Wan Kenobi himself? 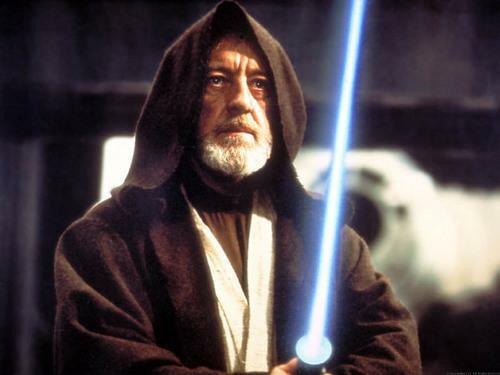 Obi-Wan has been central to the Star Wars universe, appearing in both the original trilogy and the sequels. 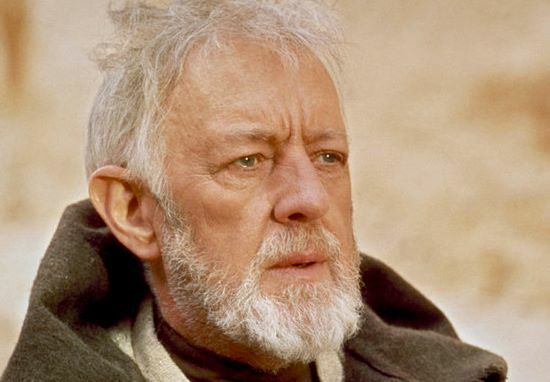 In the largely derided sequels, Obi-Wan was a sole (solo?) beacon of greatness. McGregor has openly admitted before that he is open to returning to the character and we think we speak for everyone when we say that we can’t wait. Let’s just hope that they can do something more interesting than an origin story. It might also be a little early to get excited, as we’re yet to see how they treat other iconic character Han Solo in the upcoming film. But we’re going to get excited anyway. Just please no midi-chlorians.